Thai Massage and yoga are part of the same family. The similarities are quite obvious if you just watch the two systems in action. According to legend, Thai Massage was introduced in Thailand about 2500 years ago by an Indian physician, a contemporary of Buddha, and he brought with him his knowledge of yoga and yoga therapy. 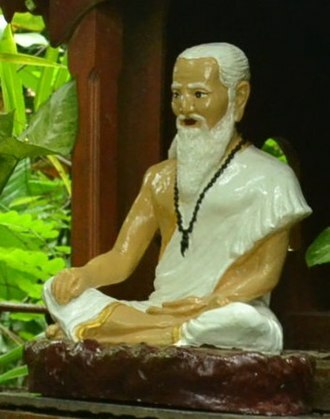 This physician, Jivaka Komarabhacca (one of several possible ways to spell it) is not only revered in Thailand, but in some other Buddhist countries in Asia as well. Some people actively or furtively seek out the combination of massage and eroticism. Others detest just the thought of it and would rather have it eradicated from the face of the earth. This tends to be a sensitive topic for professional massage therapists. Sometimes they have had to battle a misguided public opinion that massage is just a disguise for sexual services. And sometimes female therapists had to fend off callers who were clearly looking for non-professional services. Some of them might even have had inappropriate requests from men during their sessions. Thai Massage is not just another kind of massage. There is a lot more to it, as you will see. Before we get into the 9 unique elements, we have to consider that there are all kinds of styles and variations of Thai Massage. They range from mechanical one-size-fits-all sequences to very effective and refined holistic therapies. For the purposes of our list of 10 unique elements, we are talking about the way how Thai Massage is taught by Thai Healing Massage Academy in our online training courses. Chiang Mai, Thailand, is a hot spot for Thai Massage and many other holistic ventures. If you spend some time in this city, you will probably run into quite a few yoga teachers, Thai Massage practitioners and teachers, and lots of other people with fascinating holistic backgrounds. 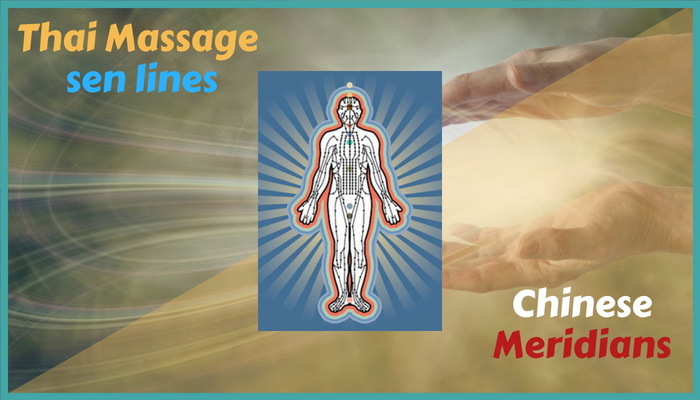 Are Thai Massage energy (sen) lines the same as the Chinese meridians, or are they different? And if they are not the same – why not? How are they different? This is not meant to be a precise comparison of locations and functions, but a ‘bird’s eye’ view of how energy lines work, how the various energy methods relate to each other, and why they work in our therapy – or not. Let’s start out with an analogy to look at the ‘bigger picture’. There is an ancient story of five blind men who are trying to find out what an elephant looks like. 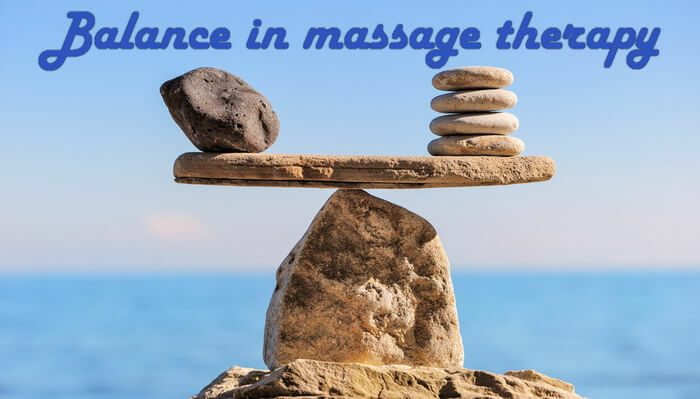 Continue reading…How Are Thai Massage Sen Lines Different From Meridians? How do we know if our massage therapy session was really effective? How do we know if it really helped and how long the effect will last? And why do we want to know this anyway? Massage is a helping profession. This is very different from, let’s say, working in an office where you might be just a tiny part of a big machinery and you might never get to see how (or if) what you do actually helps anyone. Most massage therapists who have been in this profession for a some time do not just put in hours in exchange for money. They enjoy helping people, and part of their reward is seeing the beneficial results of their work. Their heart is in it, not just their hands.